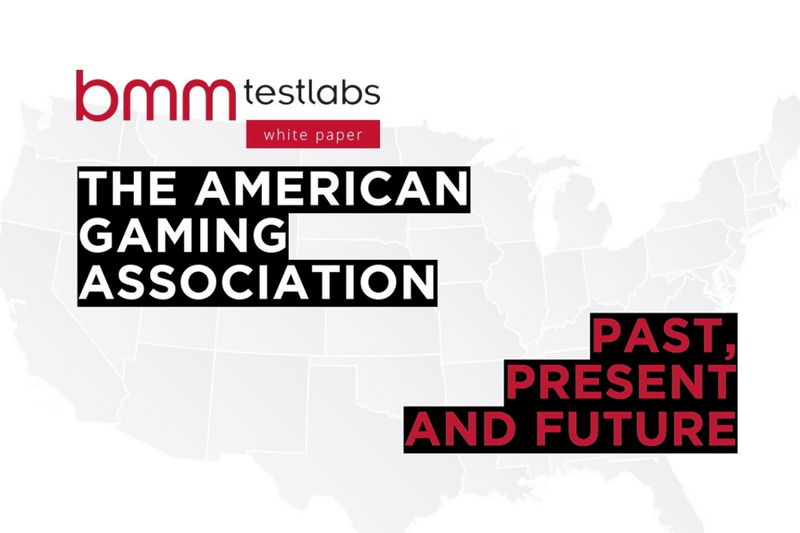 As the tenure of Bill Miller begins at the AGA, BMM Testlabs is pleased to announce the launch of their new whitepaper, The American Gaming Association: Past, Present and Future, written by Robin Bernhard. 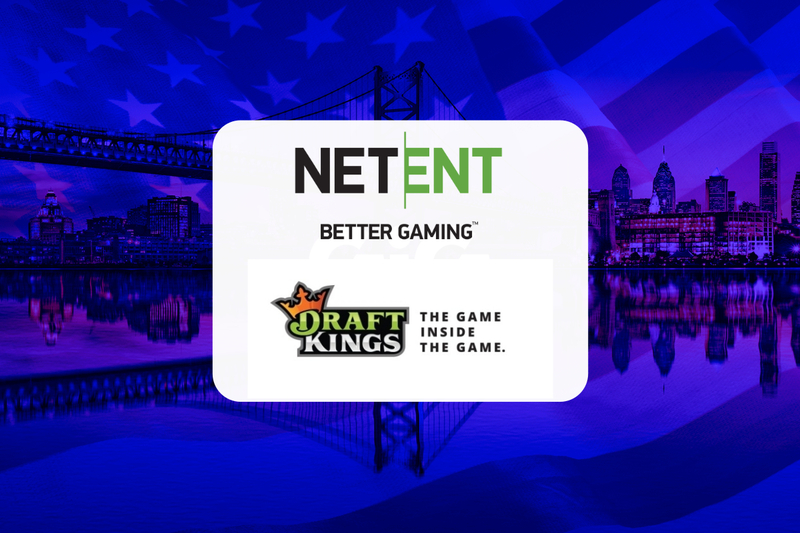 In the following interviews, I’ll provide insight and perspective from former CEOs, Frank Fahrenkopf, Geoff Freeman and Stacy Papadopoulos as well as from the new CEO of the AGA, Bill Miller on the gaming equation they faced (or are facing) coming into their roles as CEO of the organization. 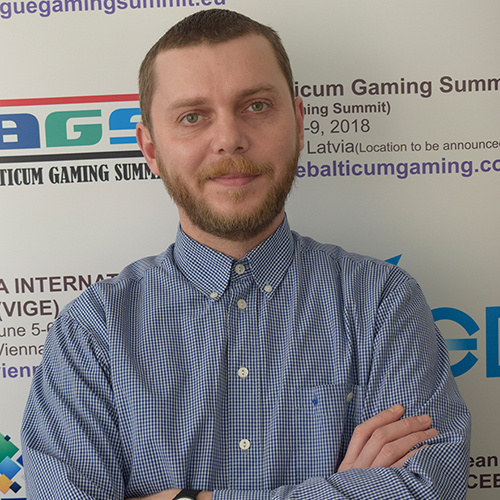 With each, we explore a broad range of subjects including, the popular perception of gaming at the time they entered the industry, how they came to the industry, the regulatory and legislative environment at the time, as well as what they see in the future of the AGA. 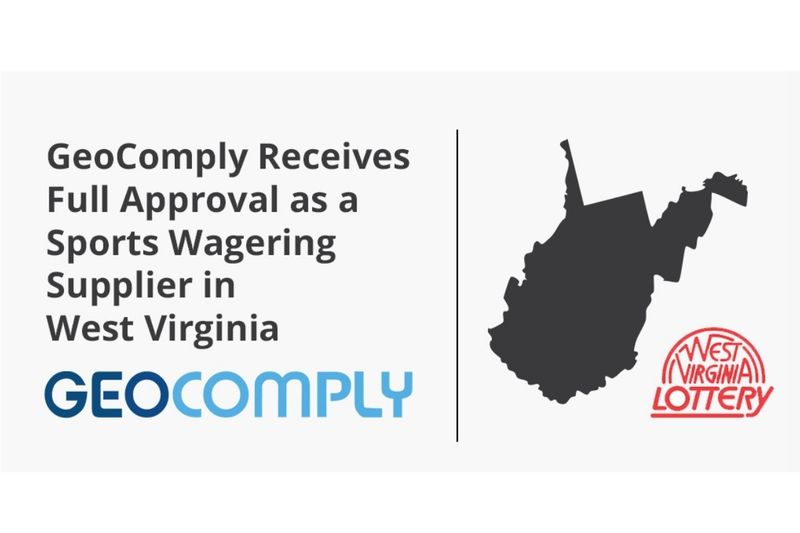 The intent here is to trace a line through 25 years of AGA leadership to explore how this organization has transformed gaming across the United States.